Coming together is the BEGINNING! Amy and Jeff made the decision to expand the programs Amy has been providing by moving to this new beautiful location and opening Cockade Stables, LLC. This facility offers horse boarding in addition to riding lessons, horse training, E3A work, and equine-assisted classes by Khamrada’s Hope, LLC. 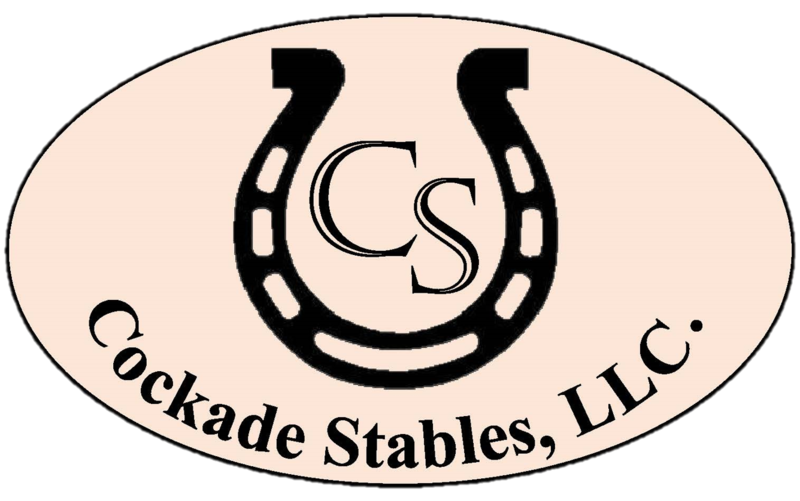 The Programs of Khamrada’s Hope, The Grieco Family, Volunteers, The Land, and The Barn Facility are all just combined blessings that make Cockade Stables a wonderful gift that we want to share with everyone! You don’t have to have a horse to find a way to enjoy this special place! Click here and explore the many services we have to offer! Posted on November 6, 2018 by Cockade Stables, LLC. Posted on July 27, 2018 by Cockade Stables, LLC. Posted on October 26, 2017 by Cockade Stables, LLC.